It’s turquoise! I love it already! Haha I thought you might! This made me laugh! How strange. I want one in an immediate fashion. I know right! I need to go back and get the hand sanitizer too! 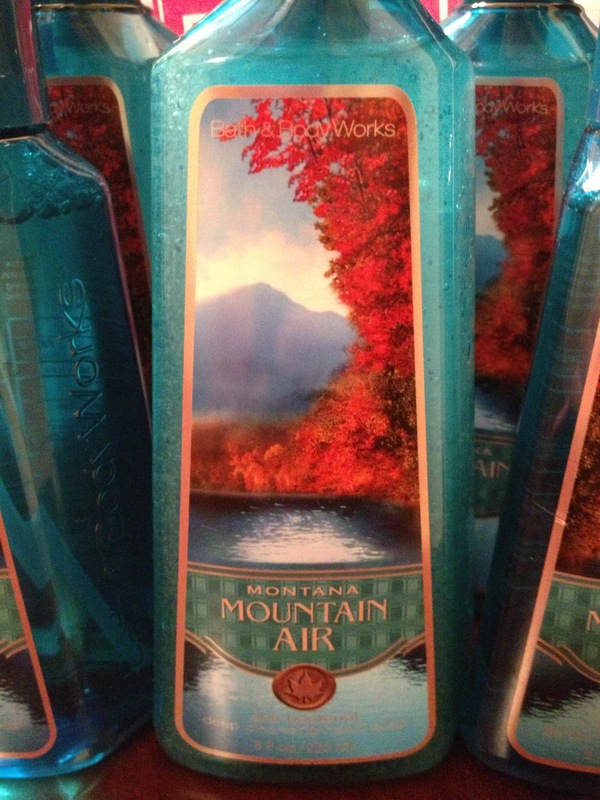 At first I just saw the “mountain air” so I picked it up & then noticed Montana and proceeded to freak out.